Chicken kabab in bay leaf flavored creamy tomato sauce with bell peppers and onion. Flat bread topped with garlic and basil. Stir-fired cauliflower salted with chilies, spring onions, ginger and garlic well cherished preparation. Great food and very consistent good taste every time. I'm happy I found this best Indian restaurant in this city. This is my 3rd time order from this restaurant. Staff is so welcoming and attentive. Delivery is quick & free with in 5miles. Hyderabadi Chicken Dum Biryani : Nice quantity and great taste. Best Biryani in NC. XPRX Special Goat Curry: I really loved this curry brought back my tastes from Andhra. Naan & Roti : Packed nice to keep it warn. Good. As usual like other restaurants. The ordering was easy, delivery was prompt, the food packed tight and clean. We've ordered many different items so the staff had written what each container holds, a nice touch! Now the food - everything was absolutely delicious. The Gobi 65-special cauliflower was spicy, hot and spectacular. Below is what was for dinner last night and everyone raved how good the food is. Great food! It is authentically spiced, so be prepared for a little heat. It would seem that they associated with Biryani Maxx, as some of the dishes are the same. Both restaurants are equally good and I would recommend either of them if you like really good Indian food that is authentically spiced. I've ordered from both and you can't go wrong! 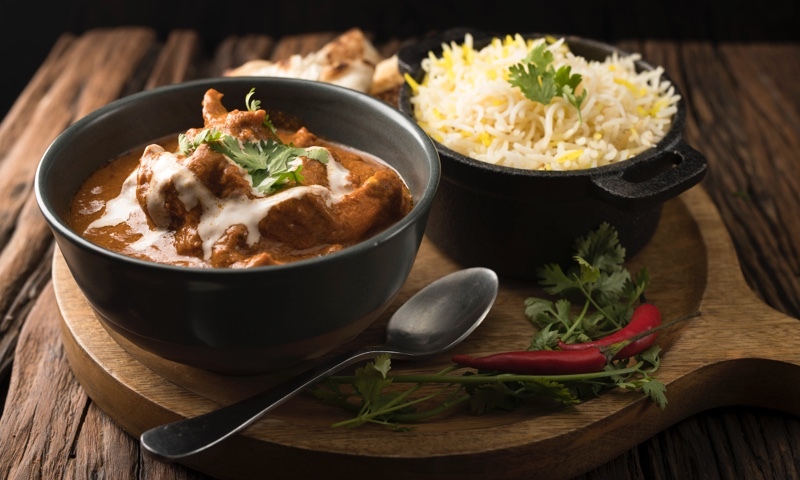 Whether you're craving a quick bite or looking to treat yourself to a delicious meal, you can now order your Biryani Xprx favorites for takeout or delivery.